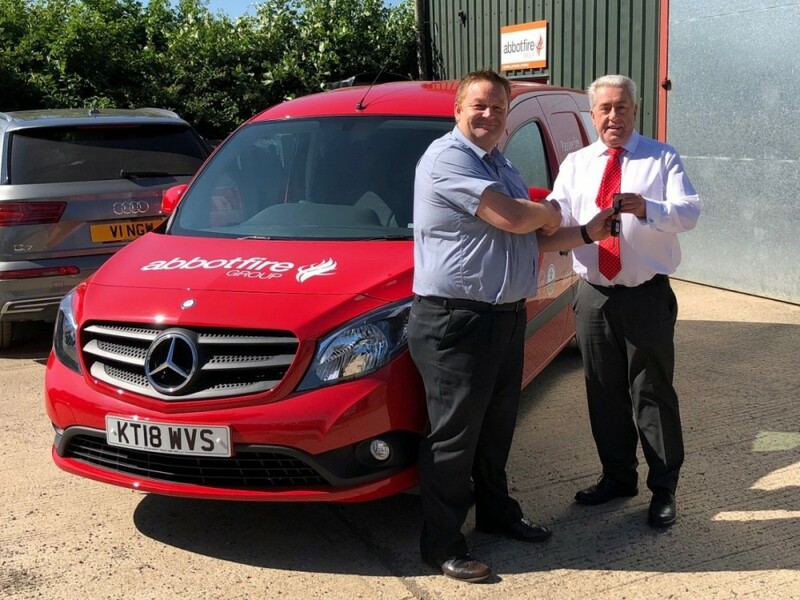 Abbot Fire Group are delighted to have taken delivery of a new Mercedes Benz Citan van for the passive fire protection side of the business. The growth in passive fire protection work, also known as fire stopping, has resulted in a need for a new vehicle to accompany the existing Abbot Fire Group fleet. Further information on passive fire stopping can be found here. Abbot Fire Group can be contacted on 01280 824111.